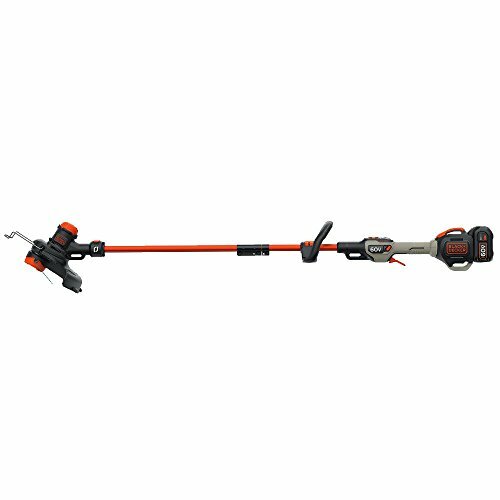 The black+decker LST560C 60V Max easyfeed string trimmer allows you to perform clean, fast cuts with the power drive high-torque transmission to give you cutting power at the string. 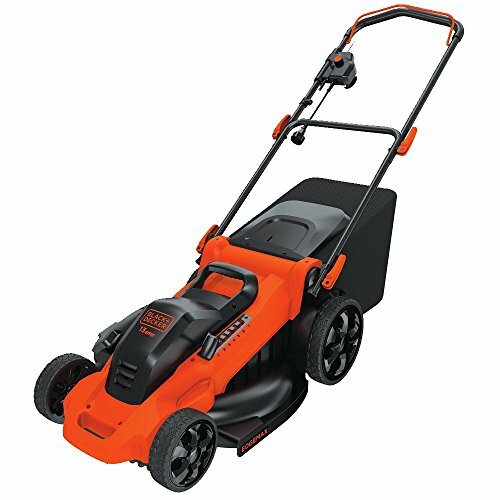 The two-speed control lets you balance more power or longer runtime as needed, with an easily adjustable handle that allows you to change the height for comfortable operation. 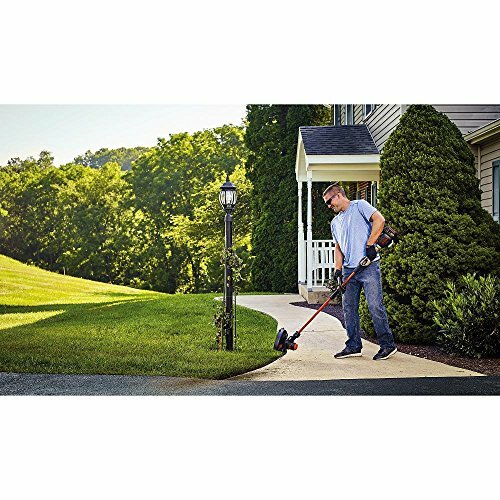 The trimmer offers dual 0.080″ line easyfeed which lets you quickly & reliably feed trimmer line with the push of a button, no bumping required. 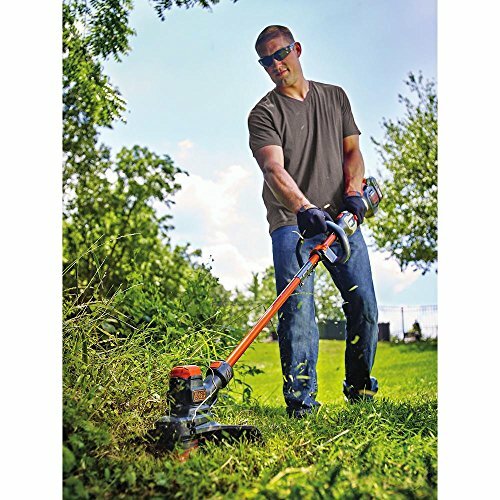 Save time & hassle by quickly flipping from trimmer to edger & back. 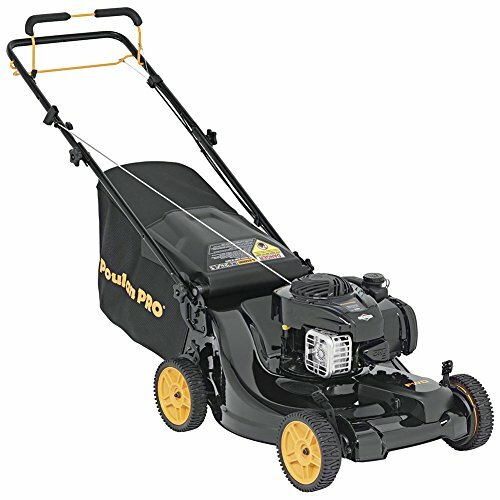 Specs: 0-4600/0-5600 rpm, 2 speeds, afs- automatic feed Spool, 13″ cuttin swath, .08″ line diameter. 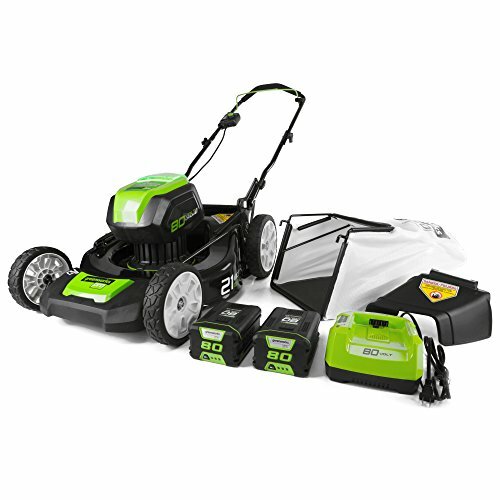 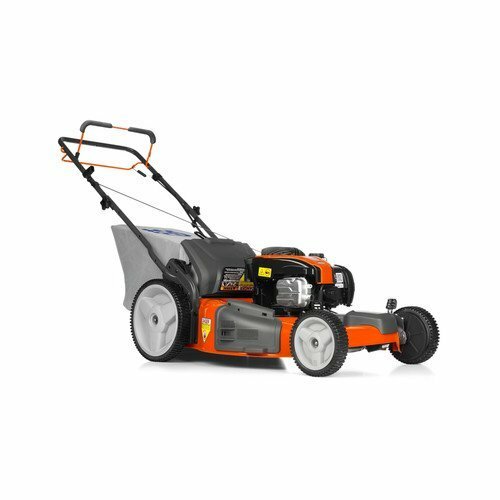 Includes: 1) Lst560 60V Max easyfeed string trimmer, 1) LBX1560 60V battery, 1) charger, 1) dual line Spool, 1) guard, 1) aux handle. 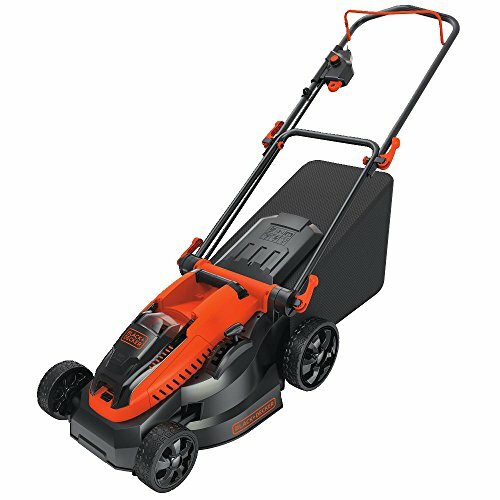 Another battery model LBX2560 2.5Ah 60V can also be used (NOT included in the box, should be purchased separately).